The next annual meeting of the Tax Representative Alliance (TRA) will take place in Regensburg (Ratisbon), Bavaria, on Friday 14th March 2014. The conference place will be the SORAT Insel-Hotel on an island in the middle of the Danube River. The meeting will be organized by the German TRA member, WW+KN. 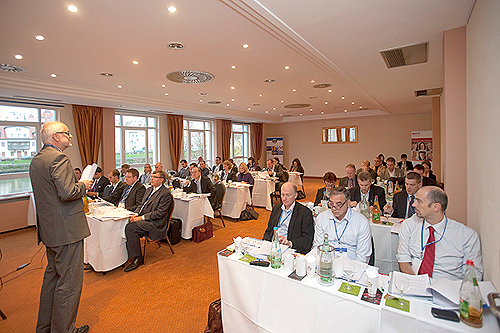 The next annual TRA meeting will be held in Regensburg, Germany, in 2014. The annual TRA meeting offers the chance to learn more about other members, other countries and VAT. The annual meetings are the centerpiece of doing business together within the TRA. It is always easier to do business with someone you know personally. The personal meetings are one characteristic which differentiates the TRA from Big Four companies and other associations. After the first meeting in Paris in 2013, the second meeting in Regensburg in 2014 will be the base for developing the cooperation between the member firms and for upgrading the structures. 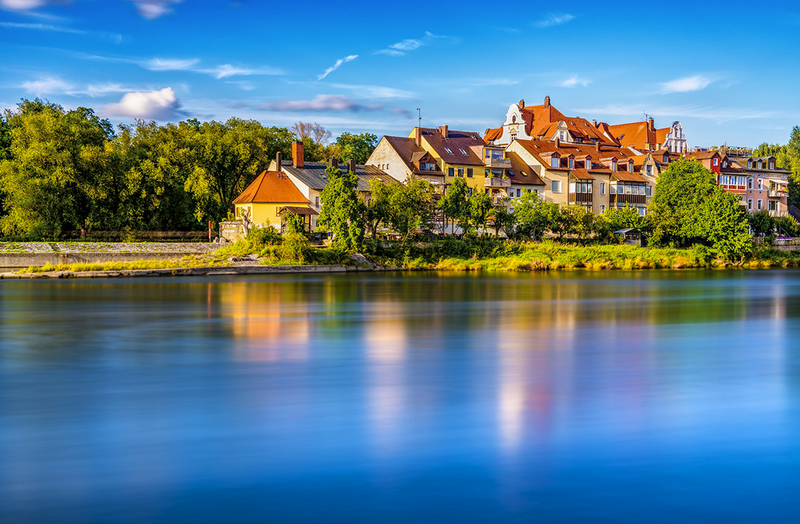 Regensburg, historically also known as Ratisbon, is a city with a population of more than 150,000 in Bavaria, Germany, located at the confluence of the Danube and the Regen rivers, at the northernmost point of the Danube. The city is approximately 100 km north from Munich. To the east lies the Bavarian Forest. Regensburg is the capital of Bavarian administrative region, Upper Palatinate. The large medieval centre of the city is a UNESCO World Heritage Site. Regensburg is also the headquarters of the German TRA member, WW+KN.